1. 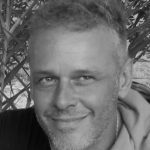 Connect eco minded gay men in a worldwide online network of ‘Friends of EcoGay’. 2. Facilitate exchange of knowledge of regenerative (agri)culture within this community by offering internships, holidays and courses. 3. Over time form subgroups centered around specific themes to be able to connect people further in ways fitting to their interests and personalities. 4. 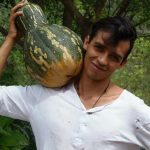 Build a first EcoGay community on and around our farm, document the process, and make this information available to the online community. 5. Stimulate and assist other EcoGay projects elsewhere. This process starts with connecting to like minded people. We are putting our thoughts online with one main purpose: to reach out to you. We hope you like to connect to us too! 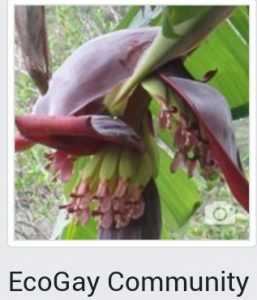 Become a Friend of EcoGay today and let’s figure out how we can all move forward into this new world that has started to take shape already. This EcoGay website is build in a dynamic way and can be extended in any way necessary. Right now the main focus is giving information. We want to make it more interactive over time. Life in nature is a lot nicer than living surrounded by concrete buildings, heavy traffic, air pollution, crime, etc. We like our freedom better than to work a job in someone else’s company just so we can pay the bills. Because we are sure we’re not the only gay men feeling like that we’re working on developing EcoGay. Where do gay men go, when they like nature better than cities? What alternatives are there for them? 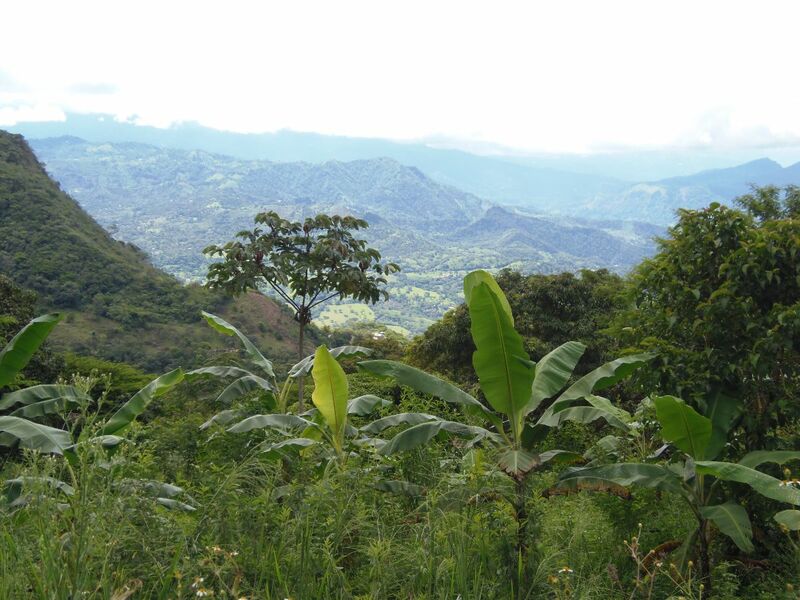 How will we secure our Permaculture farm into the long term future? We want to pass our land on to the next generation when that moment comes. So what is more logical than to combine these two things into one intergenerational gay community? Considering that our underlying ideas are pretty solid, we are convinced that what we offer will be successful. We expect that within some years we’ll have to scale up our project and get more land to accommodate a growing EcoGay community. Other gay men may to want to setup their own EcoGay communities in different places on this amazing planet and we want to help make that happen. Read more about this in the chapter What is EcoGay?